Bharat Bandh: Through the rising oil prices and the continuing decline in the rupee, the Congress has got an opportunity to attack the Center’s Modi government. Concerned over this, the Congress has called Bharat Bandh on Monday, September 10. 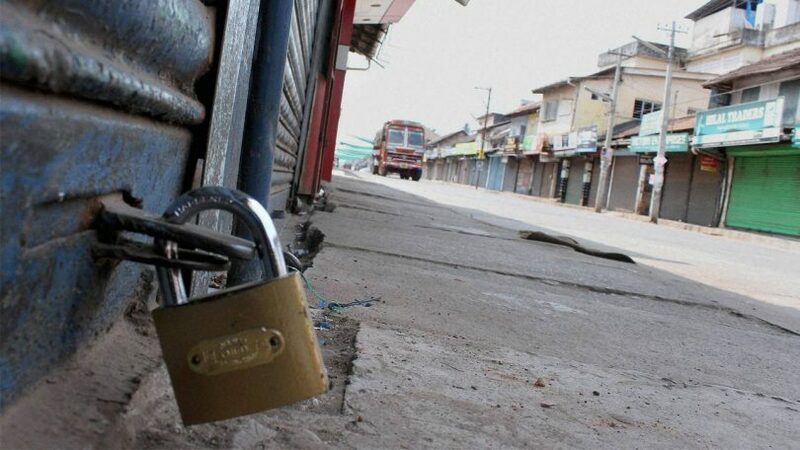 The Congress claims that this bandh is supported by 21 Opposition parties. Let us know that the Left has also supported the Congress’ this move. This Bharat Bandh would have an impact on the common life of the people. The Opposition’s best efforts are to make the bandh been completely successful. Due to the closure of 9 am to 3 pm, some states have declared a holiday in schools and colleges. Congress spokesman Randeep Surjewala said that the time of closure of India is being kept from 9 am to 3 pm. The party argues that the time of the shutdown has been fixed so that the general public will not have any problem. Even though this Bharat bandh has been organized by the Congress, but many other parties are also supporting it. 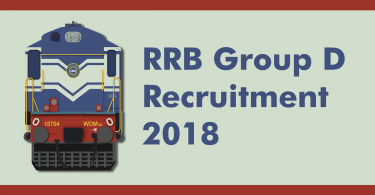 The parties including DMK of Tamil Nadu, JDS of Karnataka, RJD of Bihar, Samajwadi Party of UP, Nationalist Congress Party (NCP), Raj Thackeray’s MNS and Left Parties. West Bengal Chief Minister Mamata Banerjee’s party has decided to oppose this Bharat bandh on Monday. The state government has issued an order saying that no leave will be granted to any government employee. During the Bharat Bandh in Odisha, schools will be closed. In Karnataka, the state transport buses are expected to stay away from the roads. Many schools and colleges in Bangalore will be closed on Monday. Most of Karnataka’s transport departments and private taxi operators have announced to participate in the shutdown. The Opposition says that the central government should reduce the oil prices and reduce the central excise duty. The Congress says that it is organizing the block so that the government can know that people are angry. 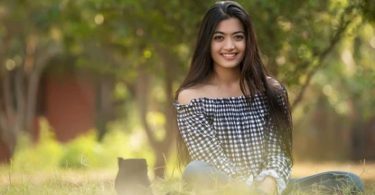 Geetha Govindam actress Rashmika Mandanna breaks up with fiance Rakshit Shetty?